Skate Rental is available for $5.00 per pair during Public Skate at Skate Rental Barn; please locate onsite facility staff. 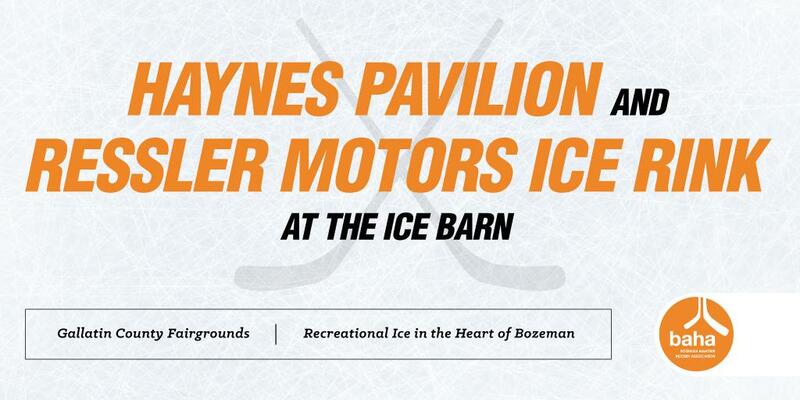 Both the Haynes Pavilion and Ressler Motors Ice Rinks are available to rent for special events, subject to availability. 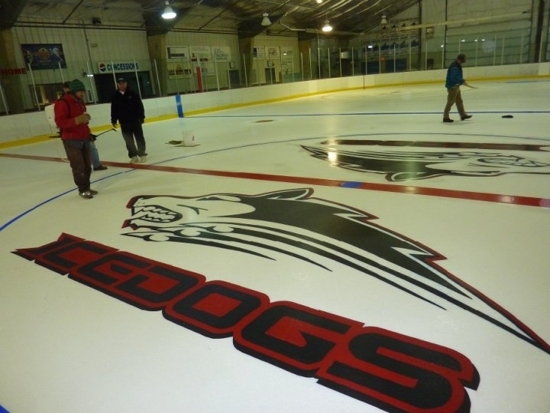 Please visit our Private Ice Rental page on this website to learn how to reserve your space today. 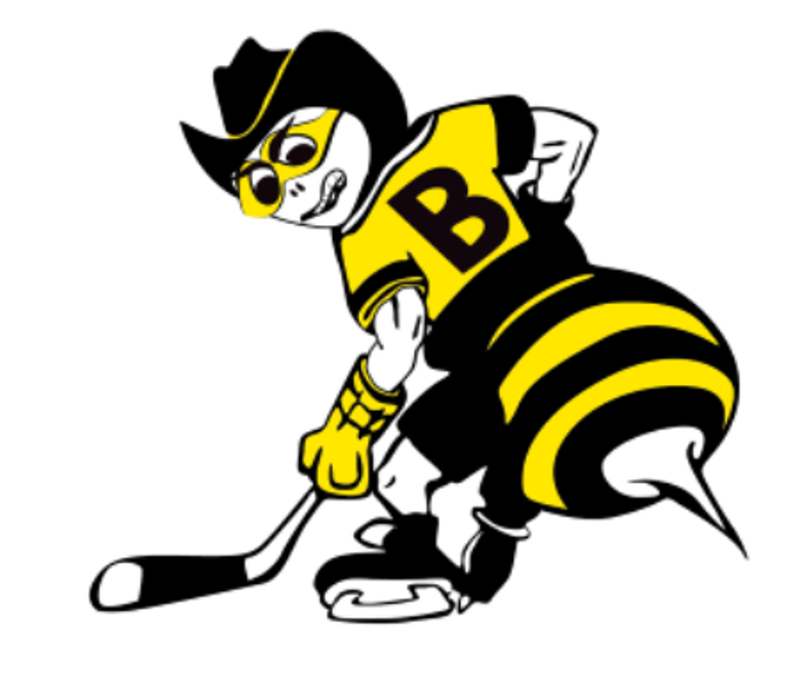 Hockey is available to BAHA members with current helmet stickers only. You may signup at one of our signup sessions. Helmets must be worn at all times while playing hockey! Zamboni, NO ONE is allowed on the rink until the Zamboni is off the ice and the doors are shut. Zamboni driveway ONLY authorized personnel are allowed to walk across the Zamboni driveway. Please keep children away from the driveway at all times. Players Benches Only players (with helmets) and coaches of the teams on the ice are allowed on the Players Benches during Hockey ice time. 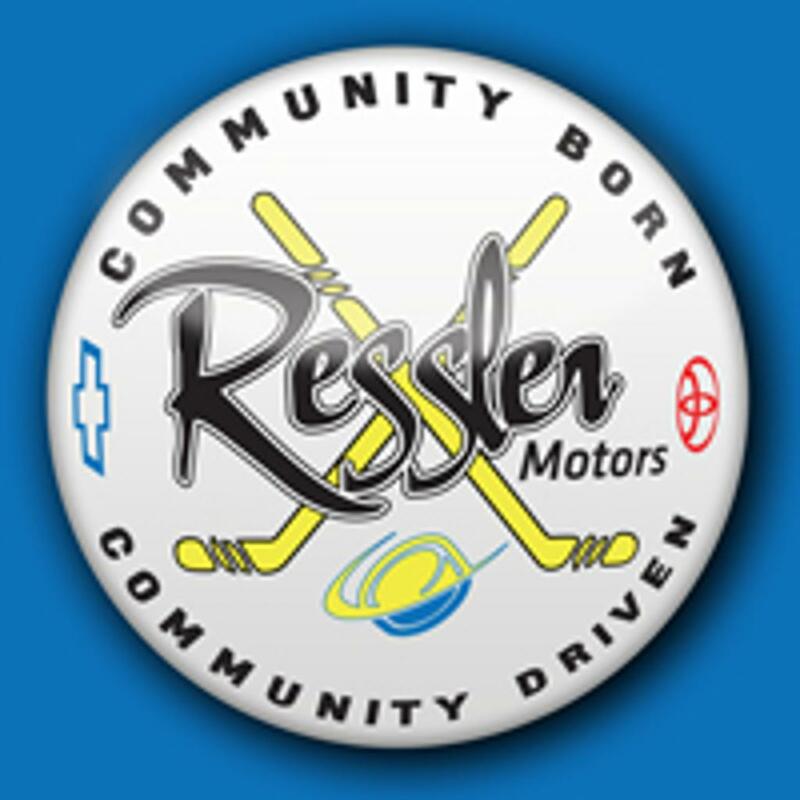 Public Skating fees are $5.00 for adults and $3.00 for kids under 12, $5 rental skates. Please deposit money in the yellow post in the entry way. Make checks payable to BAHA. If skatebarn is closed please find the zamboni driver for rentals. Sticks and pucks are absolutely not allowed during public skating times. Zero Tolerance Policy This rink follows the Zero Tolerance policy established by the NHL and USA Hockey affiliates. This means that abuse, hazing, fighting and unsportsmanlike conduct from players or spectators will not be allowed. Offenders will be removed from the rink and depending on the offense, will be banned for an extended period. Please keep our rink safe and fun!